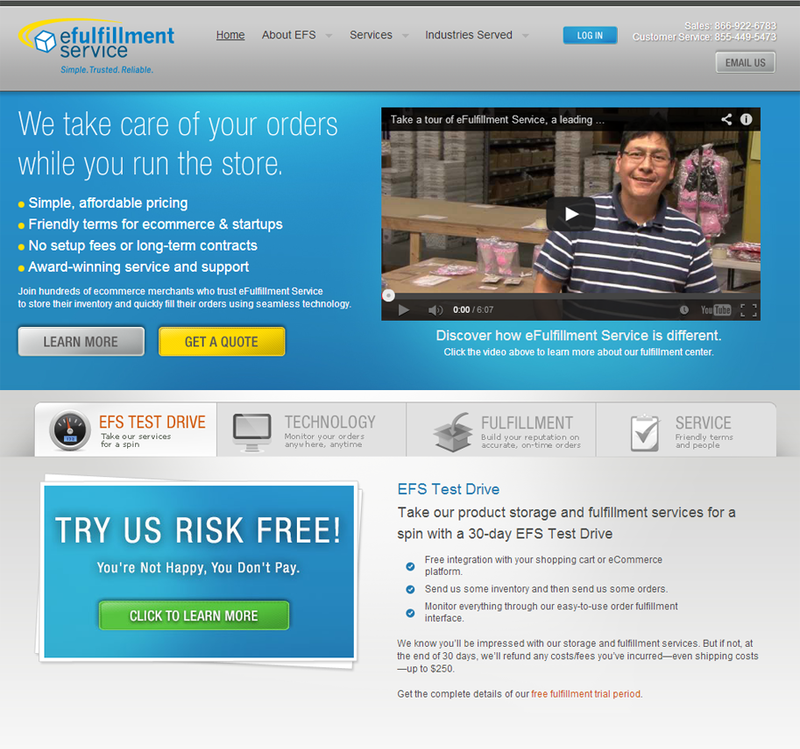 Attain higher customer satisfaction and loyalty from your customers through the comprehensive and reliable fulfillment services that EFS provides to your business. 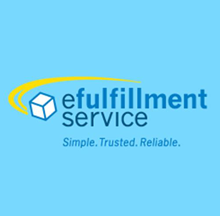 eFulfillment Service specializes in providing outsourced order fulfillment, storage, and returns processing services for Internet-based retailers and wholesalers. 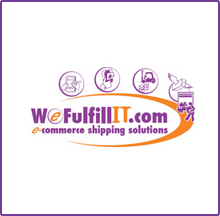 Their fulfillment and storage pricing is the best in the business, and all clients receive discounts on their outbound shipping - discounts that can save hundreds and even thousands of dollars per year. 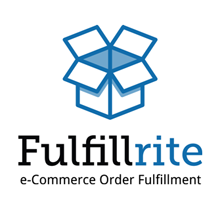 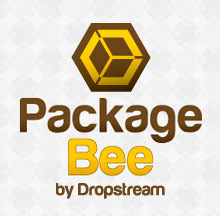 No tricky terms, no long term contracts, no expensive setups, no hidden fees, and friendly Midwesterners!